Go for a fresh start and turn your look orange this season! Which piece is your favourite? follow @fashion_thisorthat @fashion_thisorthat @fashion_thisorthat @fashion_thisorthat go like and comment on her last photo! Fashion blogger What Olivia Did has selected her favourites from the H&M Conscious Collection. Check it out! 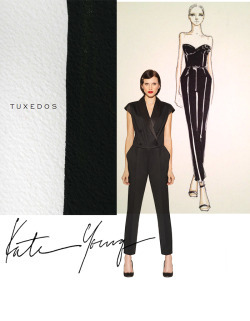 The one piece by Kate Young Inspired by her love for tuxedos. The Skater Dress with Keyhole Back Perfect for twirling. own it now: floral. stud. black and white print. shop polka dot dress in store.